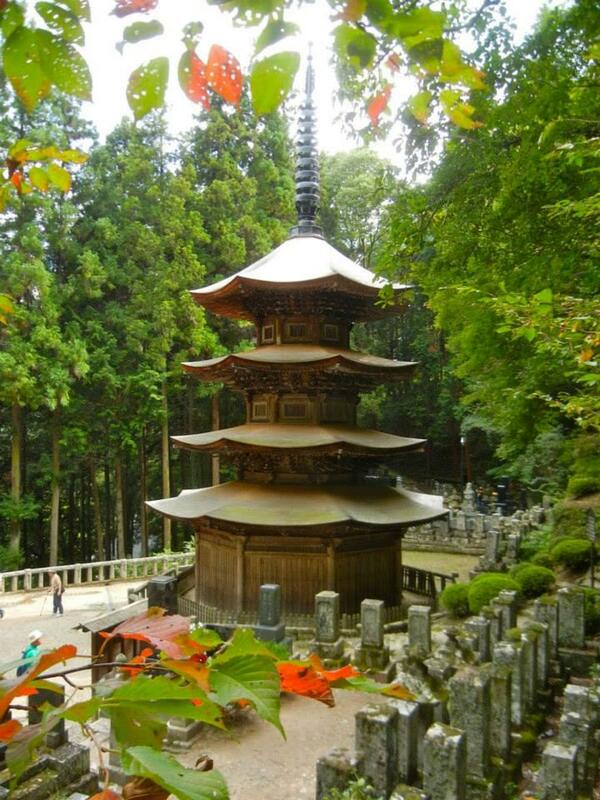 Take in the Historical Temples around Bessho Onsen with this 1-Day Tour. 10km walk connecting the ancient (dating back to the Kamakura Period 1192-1333) temples of Ueda City’s Shioda Plain. Finish at Bessho Onsen for a soak in a hot spring bath. Bessho Onsen is nicknamed the Kamakura of Nagano, referring to the city that was the capital of Japan from 1192 to 1333. During this period, Bessho Onsen was the home of the governor of Shinshu Province (today’s Nagano Prefecture) and the construction of Kamakura-influenced temples flourished in the area. Starting at Shioda-machi Station on the Bessho Line, the walk winds through farmland and back roads at the base of Mt. Tokko and ends at Bessho Onsen. Along the way, it passes temples with classical 3-story pagodas, one with a thatched roof (very unusual for a Buddhist temple), and the north-facing Kitamuki Kannon (most face south but Kitamuki faces north to the venerable Zenkoji Temple in Nagano City). Art museums and small cafes dot the path as well. To finish your tour, have a soak in one (or more!) of the 4 public baths in Bessho Onsen. 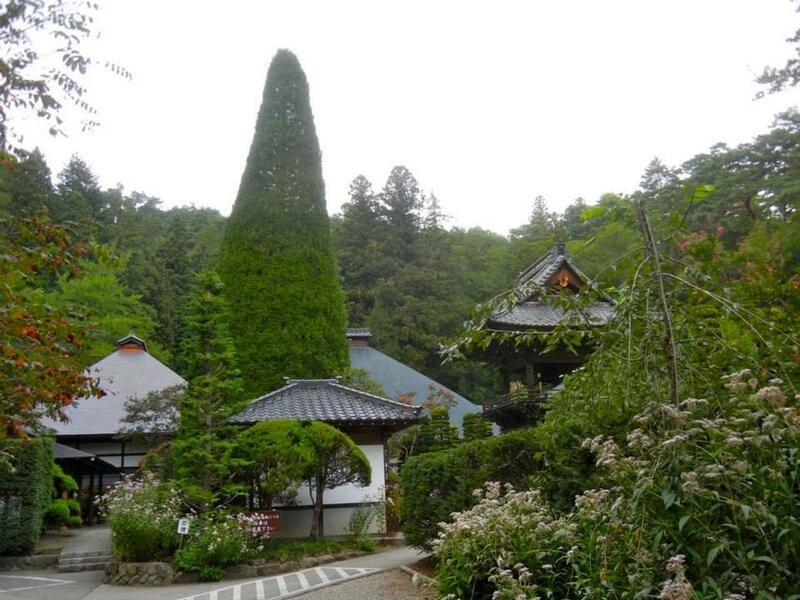 For a full description of the walk complete with walking directions, see “Hiking, Walking & Biking Nagano – 16 Tours in Ueda City and Environs” by Peter Ninnes, chapters 6 (Bessho Onsen Walk) and 7 (Shioda Plains Walk). Downloadable as an E-book at http://www.smashwords.com/books/view/240960. Walkable year-round. Dress warmly in winter. Entrance fees at temples and museums apply. Above address is for the starting point, Shiodamachi Station. From Ueda Station(JR Hokuriku(Nagano) Shinkansen), Take the Bessho Line to Shiodamachi Station (33 min.). From Ueda Sugadaira IC, Go southeast on Route 144 down towards central Ueda. At Route 18 (Chuo Higashi signal), turn right and in 700m, turn left (Chuo Kita signal). At Ueda Station (Ueda Station Oshiro Exit signal), turn left and park your car to take the train. (4.4km, 10 min. to Ueda Station).